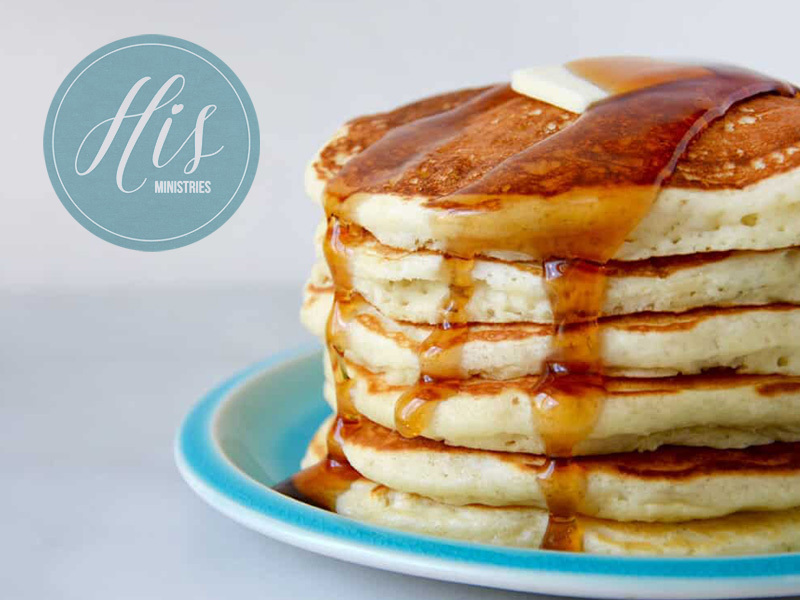 Come and enjoy a pancake dinner for a GREAT cause! All proceeds will be donated to His Ministry. We are also asking you to bring a baby item to donate (diapers, wipes, baby wash, lotion, baby powder, etc).